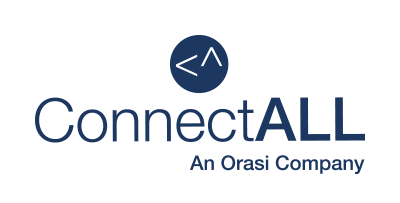 Your use of ConnectALL is based on the license and other terms and conditions in effect for the product. Your agreement to these terms is required to install or use the product. Be certain to read the applicable terms carefully before you install the software or use the product.  Explore the integrations, check out the features, or get in touch.